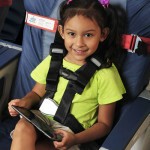 Keeping your children safe while traveling by car is your responsibility as parents. We’d like to introduce you to Clek Oobr Car Seat, it’s been designed with multiple safety features without sacrificing children’s comfort. 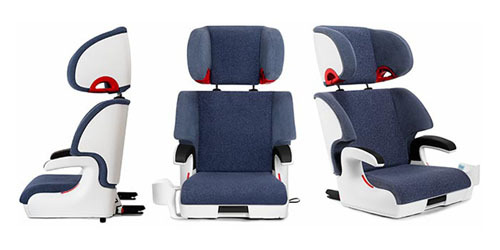 It accommodates your growing child really well, every kid will love the reclining seat back, soft fabric, adjustable headrest, and soft-touch arm rests. The ergonomic design makes it feels just like the seat in the car, modern design with high quality performance fabric (odor resistant and bacteria resistant) that allows easy cleaning. 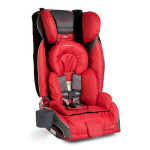 In order to protect your children during a side impact collision, this car seat has been constructed with magnesium back frame and all metal sub-structure, these materials are really reliable to shelter your toddler’s torso in the event of a car accident. 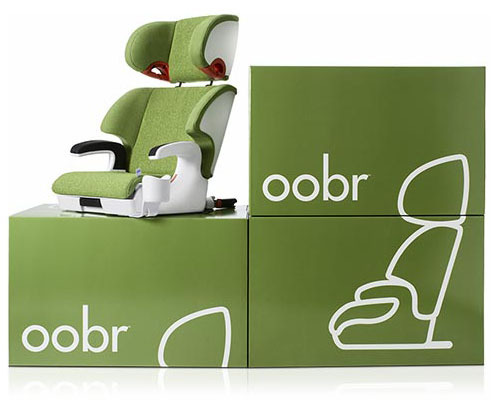 Clek Oobr Car Seat installation is easy, the latch system locks the seat securely onto your vehicle latch anchorage system, it ensures proper installation every single time. In the even of collision, the lock also prevents the seat from becoming a projectile when your kid is not a passenger. 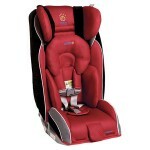 Just in case you’re wondering, this seat meets all applicable FMVSS (Federal Motor Vehicle Safety Standards) in USA. 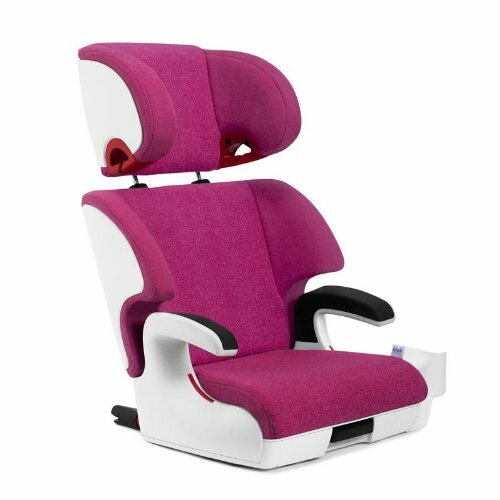 Like we said earlier, this unit features reclining seat back, you can recline up to 12-degree when attached to the latch system otherwise you won’t be able to do that. 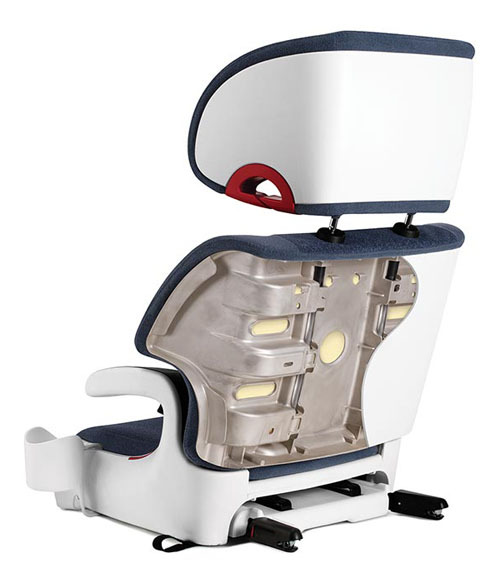 When your baby grows, simply adjust the headrest to accommodate your growing child, and those armrests are really nice resting spot for your children little arms. There 2 modes where you can install this seat: fullback and backless. Fullback mode is suitable for children over 4 years old who are between 38”-57” tall and weigh around 33 to 100 pounds. Backless mode is suitable for children over 4 years old who are taller, between 40”-57” and weigh between 40 to 100 pounds. You can place your child water bottle and some snacks in the cup holder on either side of the seat. 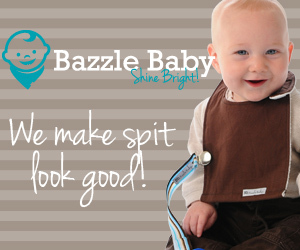 You can check out order information via Giggle or Amazon, both merchants offer this product in very competitive price.